Some of the key details of the Department’s new Knowledge Transfer measure under the Rural Development Programme 2014-2020 have been announced. 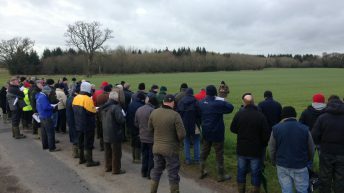 The scheme is designed in such a way as to ensure the farmer and advisor engage in one to one discussion on key aspects of a farmers’ business such as profitability, environmental sustainability, breeding and herd health. The Department has said as experiences to date have shown that there are significant benefits to group meetings each participant will be required to attend a minimum of 5 knowledge exchange meetings/4 meetings and one national event, facilitated by a DAFM-approved advisor. Additionally, over the period of the programme advisors will be required to hold one meeting on Health and Safety with a recognised expert in attendance and a further meeting with a qualified Veterinary Practitioner in attendance. The FIP will be completed by all participants as part of one to one consultations with their approved advisor. The herd health element will be developed in conjunction with a qualified veterinary practitioner. It is expected that the herd health element will involve a total of 4 hours over the period of the programme, with payment to issue from the participating farmer directly to the veterinary practitioner. In this regard each approved advisor must prepare for and hold a minimum of 5 Knowledge Exchange meetings and oversee the preparation and submission of a FIP for each participating farmer. Advisors will also be responsible for confirming the completion of scheme requirements by participating farmers. This will be completed via a dedicated online system using their existing online registration details. New advisors should apply for access to the Department’s online system. 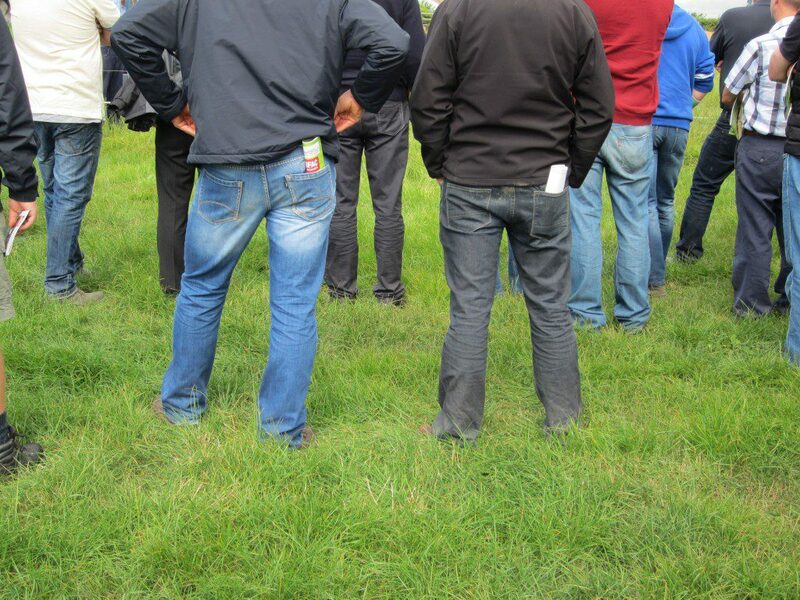 Participating farmers will be paid a total of €750 annually for each of the three years they successfully complete. This funding is based on the standard cost approach recommended by the Commission and represents a 50% increase in payments under BTAP/STAP. The payment to the advisor will be €500 per farmer per year – paid directly by DAFM to individual advisors. 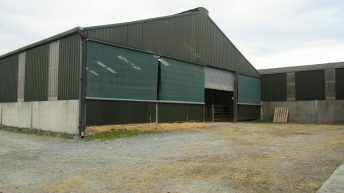 The Department has said while this represents an increase in the average advisor payment under the Discussion Group model, it reflects the fact that the advisors will be required to spend a total of 12 hours over the period of the programme directly engaging with the farmer in the completion and updating of the FIP. Furthermore, it says the advisor is responsible for verifying the completion of all aspects of the farmers’ participation. Approved advisors will notify DAFM of composition of group. This is essentially the same process used under BTAP and STAP whereby advisors notified DAFM of the group composition. The significant change is that advisors groups will be ranked in the case of oversubscription with advisors only being awarded the number of groups that they qualify for.